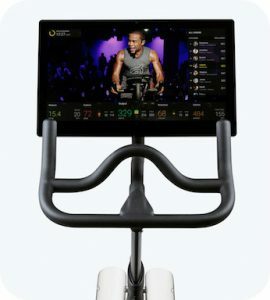 Why do movie studios and companies like Peloton need to obtain licenses in order to use certain songs? Do you think Peloton’s removal of popular songs from its workout videos will hurt the company’s reputation among its high-end customer base? Why or why not? Sources: Amy X. Wang, “Peloton Is Being Sued by Music Publishers for $150 Million,” Rolling Stone, March 19, 2019; Megan Cerullo, “Peloton Removes Workout Classes Featuring Allegedly Stolen Songs,” CBS News, March 26, 2019.